Sit back, relax and welcome aboard. World-class beauty is just a short flight away. 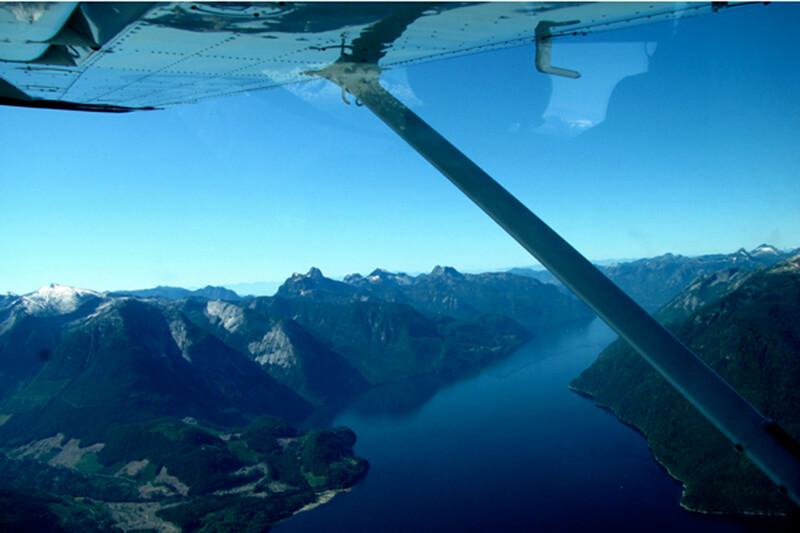 Voted on Tripadvisor as the number one flightseeing company in Canada, Sea To Sky Air is a small company with a big goal: To promote environmental awareness and protection of our region by showcasing the Squamish wilderness to everyone, regardless of their age or fitness level. 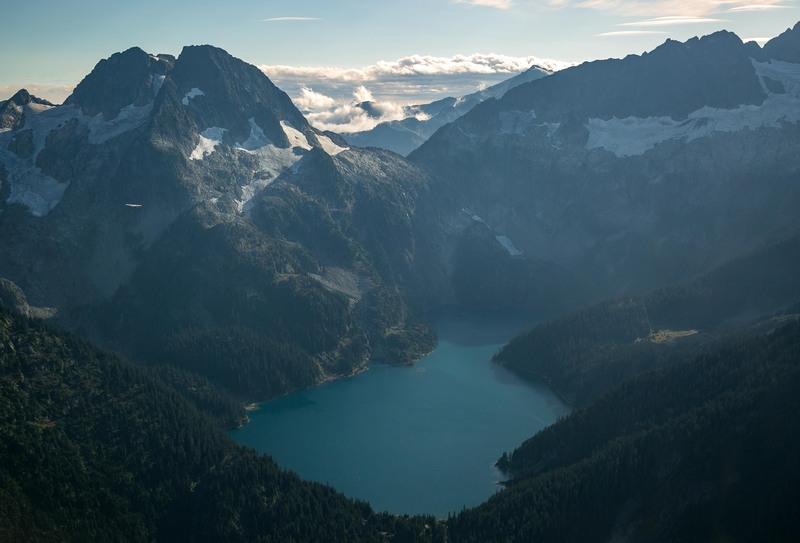 Sea To Sky Air was created so that you don’t have to be a seasoned hiker, a backpacker, or a bold adventurer to experience the super, natural Squamish attractions that lay in our protected parks, ecological reserves, and conservancies. 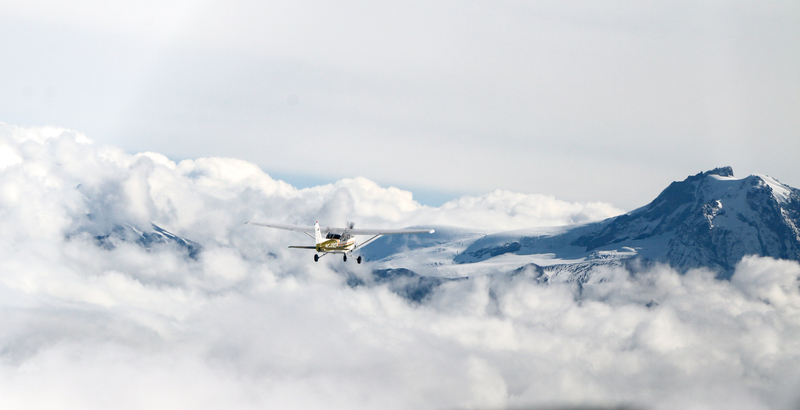 In our small aircraft and floatplanes everyone has the chance to experience the enjoyment of being amongst ancient mountains, plateaus, valleys, lakes, rivers, fjords, and wetlands, without the need for expert knowledge or backcountry equipment. 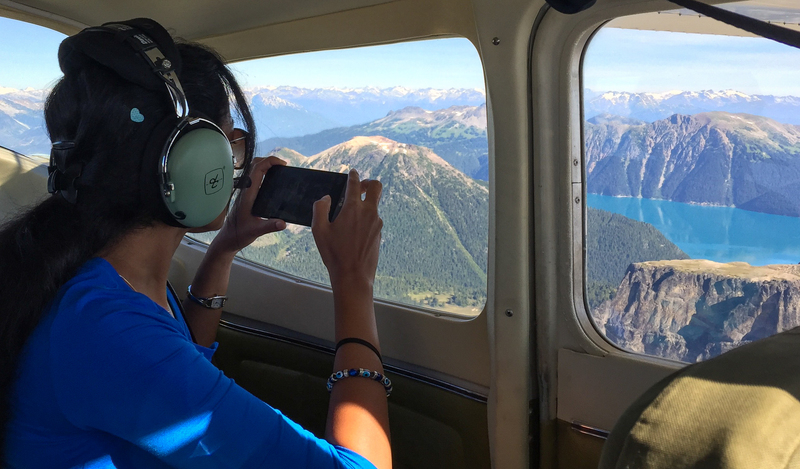 The team at Sea to Sky Air look forward to opening your eyes to the spectacular West Coast Mountains that will leave you with memories for a lifetime.